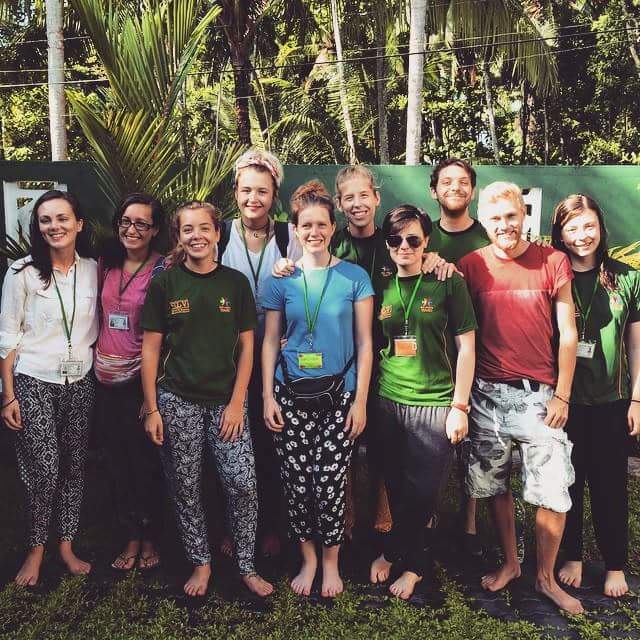 Two psychology students from the University of Lincoln have returned from Sri Lanka after completing a mental health placement. Laura White and Kiara Jackson found difficulty in applying for a Clinical Psychology Doctorate, as fewer than 4% of applicants are successful, so they decided to travel to get the experience they needed. The trip was organised by Sri Lanka Volunteers (SLV), which was founded in 2010 by Psychology graduates and focuses on helping develop mental health care in the country. Volunteers spend five weeks in Sri Lanka and lend their skills to psychiatric hospitals, rehabilitation stations and centres for people with special needs. Mental health care in the country is under developed as there is a large stigma with mental health issues, with just one psychiatrist for every 500,00 people. Molly McAleavey spoke Lee Mendeloff, SLV’s International Project Manager about how the project began and what it was about.